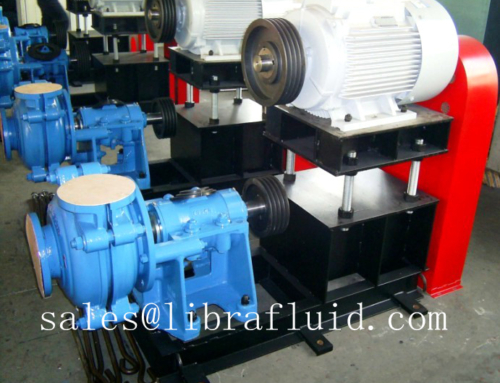 The filter press feeding pump is a pump press medium to the filter. Most time need the pump with high flow to full the dilter at short time and also high pressure. The impeller with larger passage is much better for this condition. 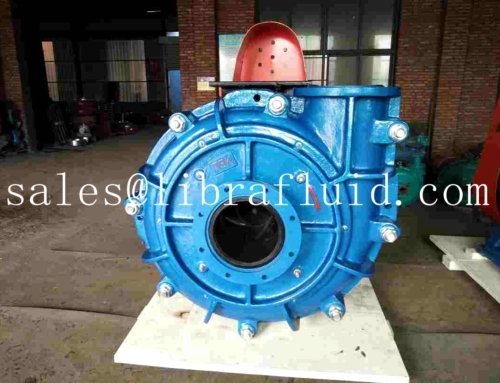 With the impeller and liner durable design, our pump can last for much longer than other kind of pumps.